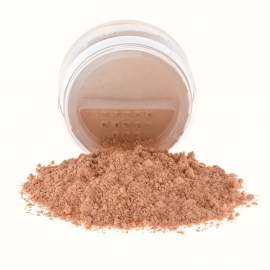 Mineral ADD blushes are enriched with refined plant powders such as, rice, oat, tepezcohuite, which have a soothing, calming and restoring power for your skin. 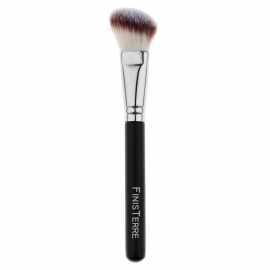 A seductive touch of color to define your cheekbones. 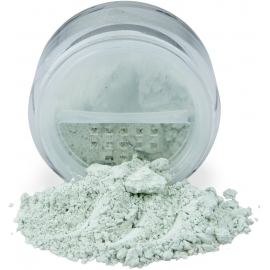 A delicate and silky formula. 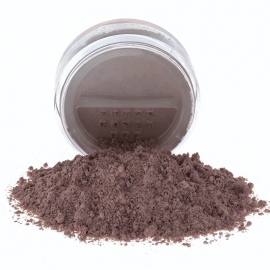 Intense tone, semi-opaque brick red. Suitable for medium and dark skin tones. 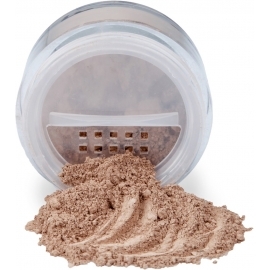 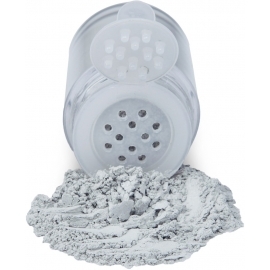 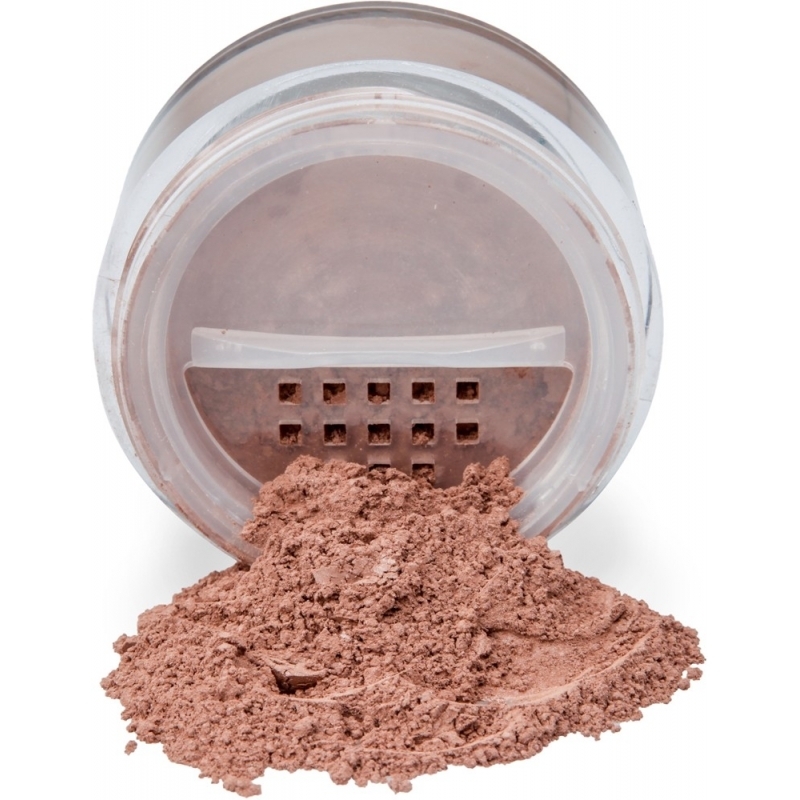 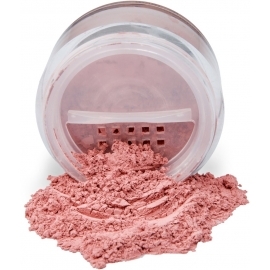 In jar with rotating, resealable sifter, which facilitates the blush dosage and prevents the powder from spilling out.